Obituary for Annie (Kendall) Morgan | Kelsey Funeral Home of Albemarle, Inc.
Anne Retha Kendall Morgan, age 77, completed her earthly journey and was called to Eternal rest Monday, October 10, 2018. Born September 6,1941, in the Township of Cottonville, North Carolina, she was the daughter of the late Crump, Sr. and Elsie Smith Kendall. We give thanks to Our Lord and Savior for blessing our family with the opportunity to share her life for so many years. “Annie” as she was affectionately known was educated in the Stanly County North Carolina public schools; and was a graduate of Kingville High School, Albemarle, North Carolina, where she was a dedicated member of the Kingville Alumni Association. “Annie” received her business degree from New York City College and was employed as a surgical nurse for over thirty-five years with Charlotte Memorial Hospital, renamed Carolinas Medical Center-Main, Charlotte, North Carolina. To use the term “fashionista” is an understatement, as she was always impeccably dressed. 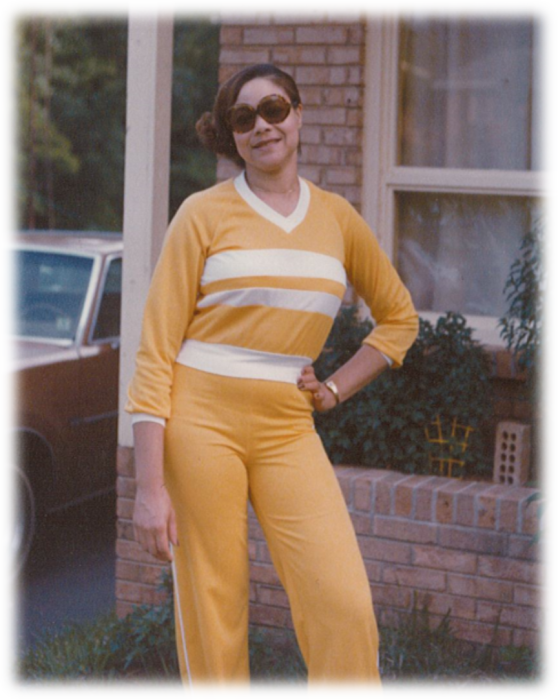 Her favorite pastimes included: talking on the phone, planning and attending weddings and birthday parties. She so enjoyed people and social gatherings. Family members who preceded her in death were: her parents; brothers: Jasper Kendall, Crump Kendall, Jr., Robert Cletus Kendall, and Curtis Kendall; and sisters: Mabel Hargrove, Macie Richardson, Sally E. Sellars, and Julia Adams. Loving and fond memories of “Annie” will be cherished by, her brother, Clay T. Kendall, Albemarle; sisters: Alfreda (June) Brown, Charlotte, Genovia McKenzie, Mobile, Alabama, Elisa Claudine Kendall Roach and Olivia (Wilbert) Butler, Sr., both of Albemarle; God-daughter, Theresa Butler, Charlotte; a host of nieces, nephews, other family members, and friends.